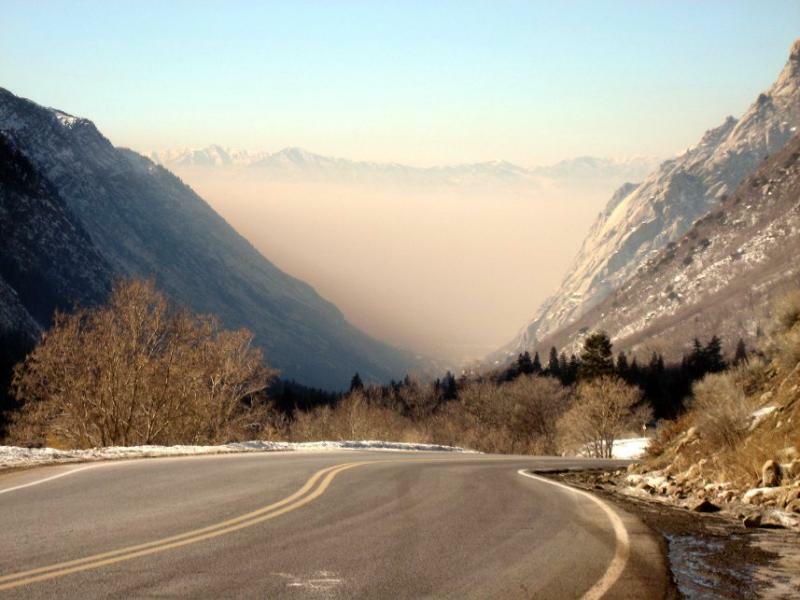 KUER News and RadioWest are bringing you a series of stories and conversations on Utah's air. 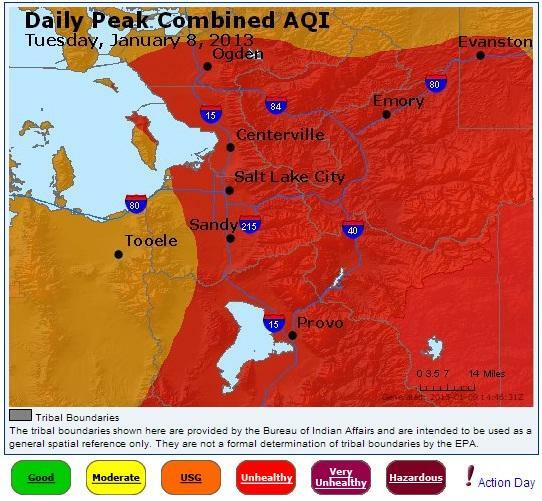 It's easy to look at the haze on a red air quality day and say that something needs to be done about it. But what? 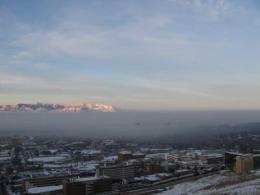 We'll be talking about the roles that individuals, industry and government can play in cleaning up Utah's air quality. We'll also look at what the costs may to be to our economy and our health if we don't. 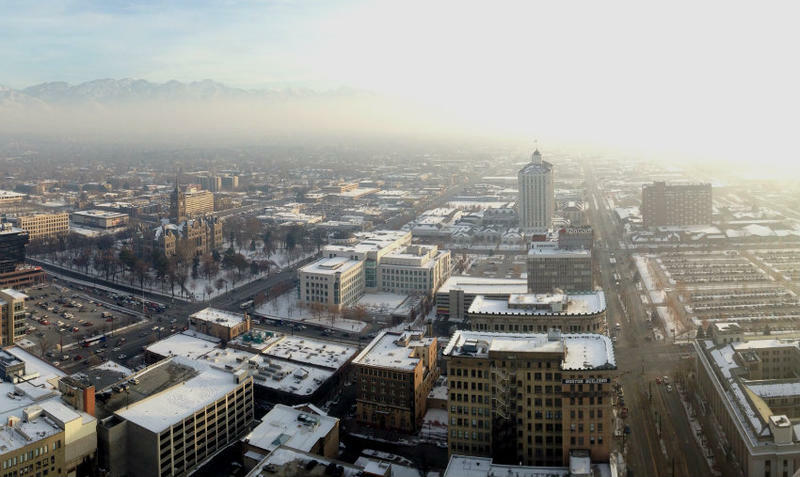 For years, Utah’s air pollution problem was virtually ignored by policy makers -- even when the air was foul for weeks at a time. 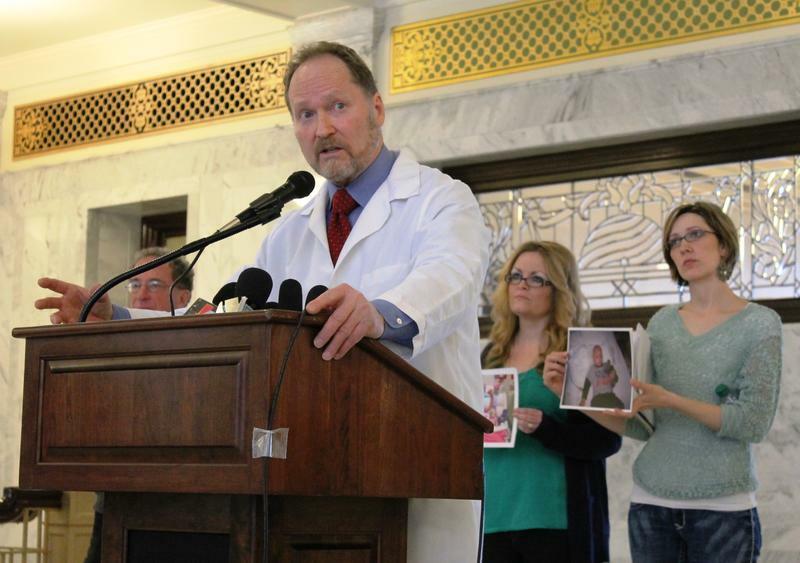 But a growing activist movement has made the issue a top priority for a majority of Utahns, thanks in large part to Moench. He stood on the State Capitol steps last January in front of thousands of people. Winter smog surrounded them. 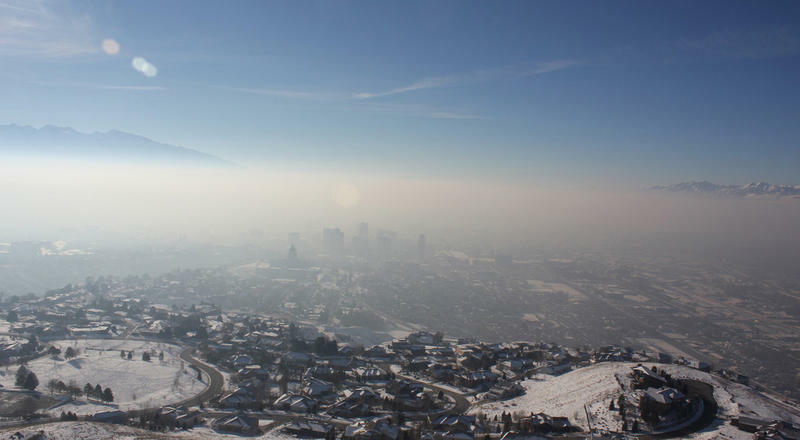 Thursday, we continue our series on Utah’s bad air with this question: why has air quality become such a hot-button issue? 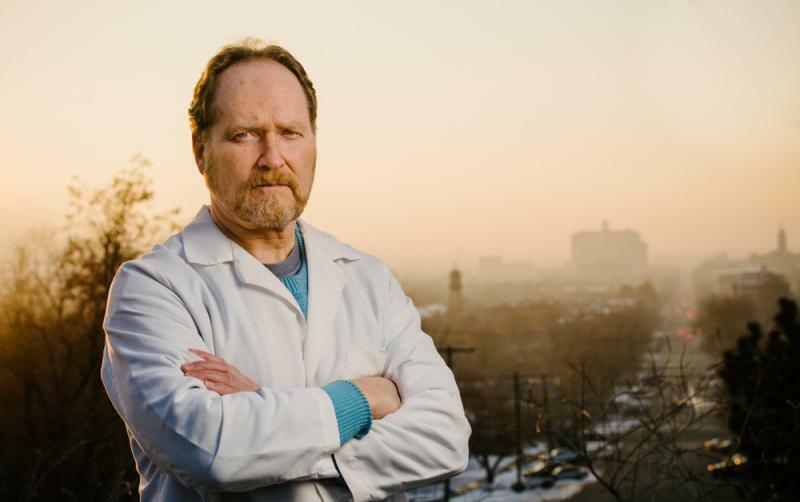 There are now four dozen groups advocating for clean air, but the voice of Dr. Brian Moench tends to rise above all the others. He’s been credited with transforming what was once a tree-hugger issue into a serious political concern. He’s also been accused of exaggerating the facts. We’ll talk about the role Moench and others play in the air quality debate and examine the political obstacles they face. 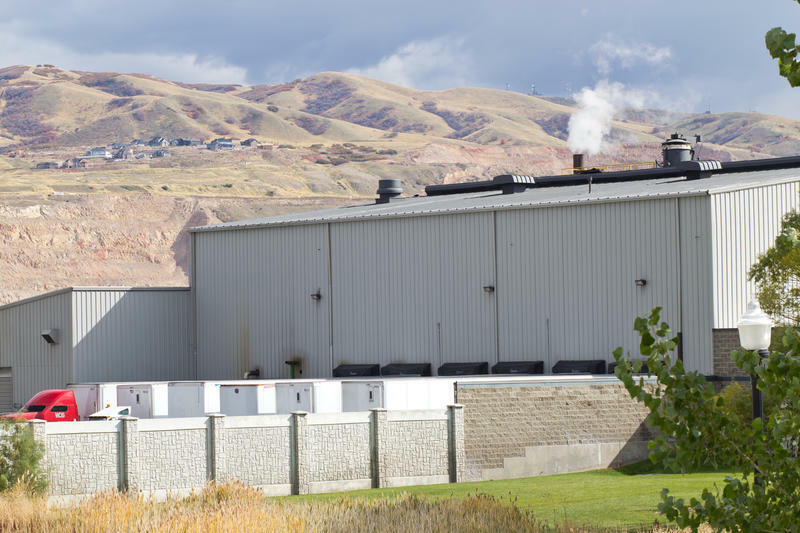 The Utah Air Quality board will discuss and develop strategies for controlling wood smoke during winter at their monthly meeting Wednesday. 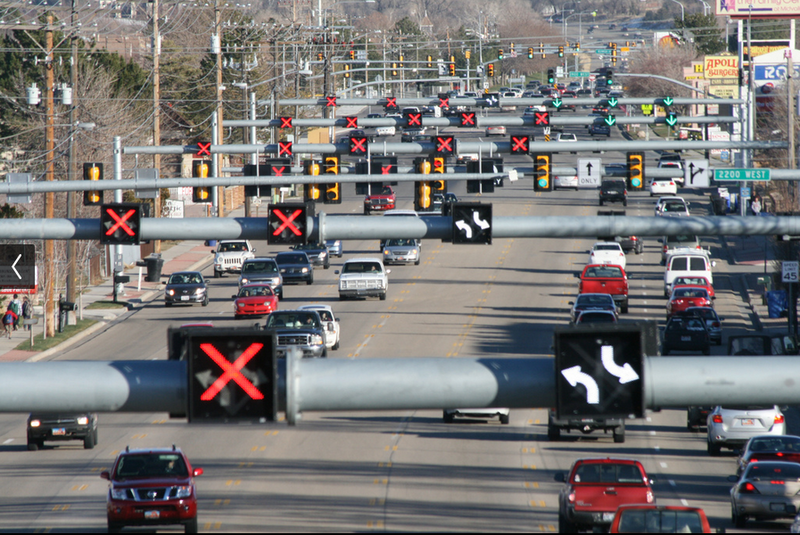 Industry, business and the general public all contribute to Utah’s bad air, but there’s general agreement that cars and trucks are a major part of the problem. That means that our reasonable habits of driving to work, waiting in a warm car to pick up the kids up from school, or driving to the mountains to ski or hike all contribute to our bad air. Monday a panel of guests will join us to discuss what it takes to change our habits, on a personal level, and what those individual efforts mean for big change. We’re hoping to hear from you: how have you changed your habits?